If I had to choose, I'd probably stick myself in the "product" column rather than the "process" column, both when spinning and knitting. I like the finished result, and I'm kind of impatient to get there. But every now and then, I get a glimpse into the hearts of committed process people, and I remember some of the amazingly satisfying parts of the journey. 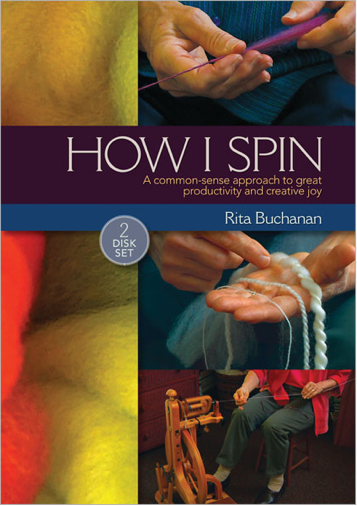 Last night I finally sat down and watched Rita Buchanan's DVD set, "How I Spin." (Thanks, Liz, for the loan.) This is worth your time. 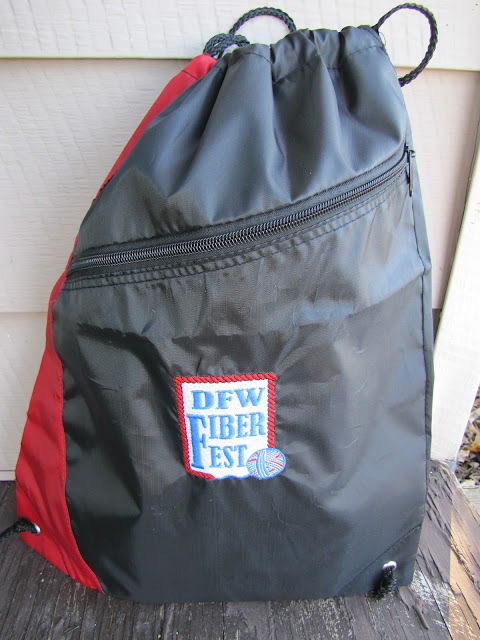 Rita helped me remember all the things about fiber and spinning that made me love it in the first place. She explains spinning, plying, scouring, dyeing, combing, carding, and anything else you can do to fiber to make it into lovely yarn, while luxuriating in every step of the process. She is so sweet and engaging, and so tickled with each step, that it was all I could do to not run to the barn and dive into a bag of raw wool. Not a moment too soon, either. I just received about 80-100 pounds of raw alpaca that's going to need a lot of TLC to get it usable. In the meantime, I did what I could to promote fiber arts in my little neck of the woods - I taught two new knitters last night. 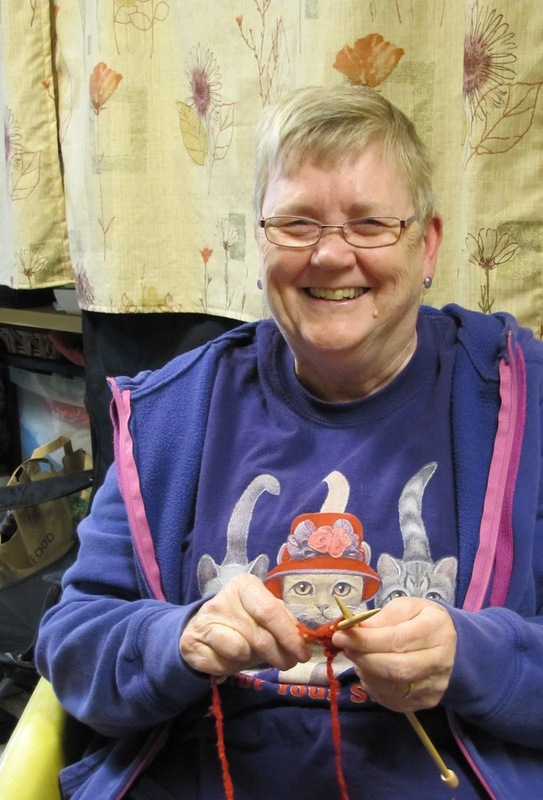 Jennifer and my long-time friend Elizabeth spent the evening in the Little Red Barn, opening their eyes to the joy of intertwining yarn loops into fabric. We went through the inevitable frustration and awkwardness of the first attempts and finally got to a little bit more of a flow. It just takes practice, doesn't it? Remember when knitting was mysterious and daunting? We got past that part, to the place where it begins to bring us comfort and peace. My friend Elizabeth had to leave today after our lovely visit. 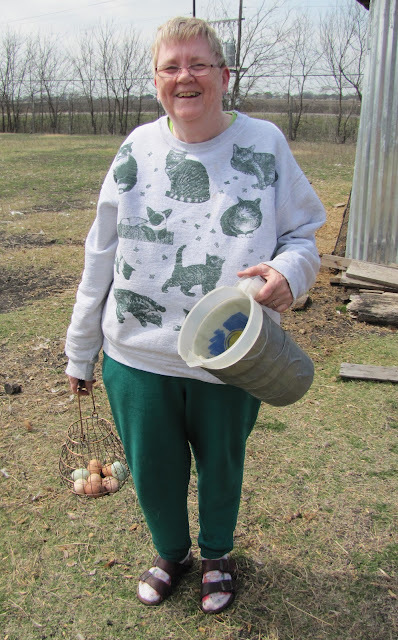 I'm going to miss her something fierce - not only is she a great cook, but she trained as a farm hand, and lightened my load considerably in the barnyard while she was here. The chickens and the puppies especially will miss her terribly... Come back soon, Elizabeth! Looks like you had eager, earnest learners! What a sweetheart--I'll miss Elizabeth, too! I miss her already ! AND I'm so happy you taught her to knit. She's quite a gift!